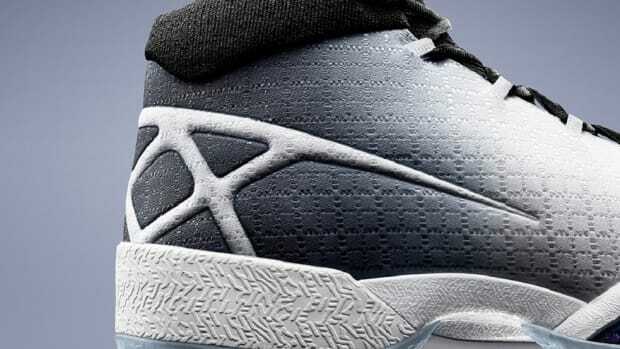 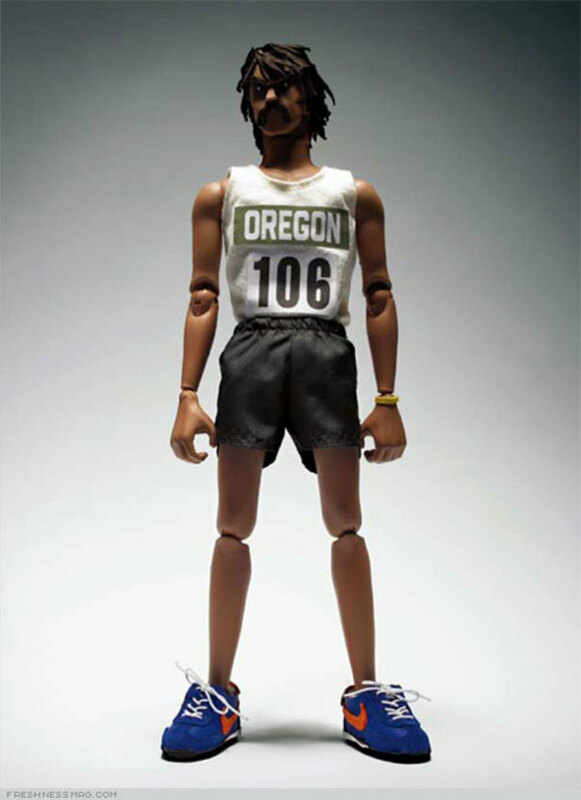 Starting October 16th, 2006, customers at the Nike Central Flagship store and the Nike Gateway Sport Culture store in Hong Kong can pick up a copy of the Gardener meets Steve Prefontaine catalog. 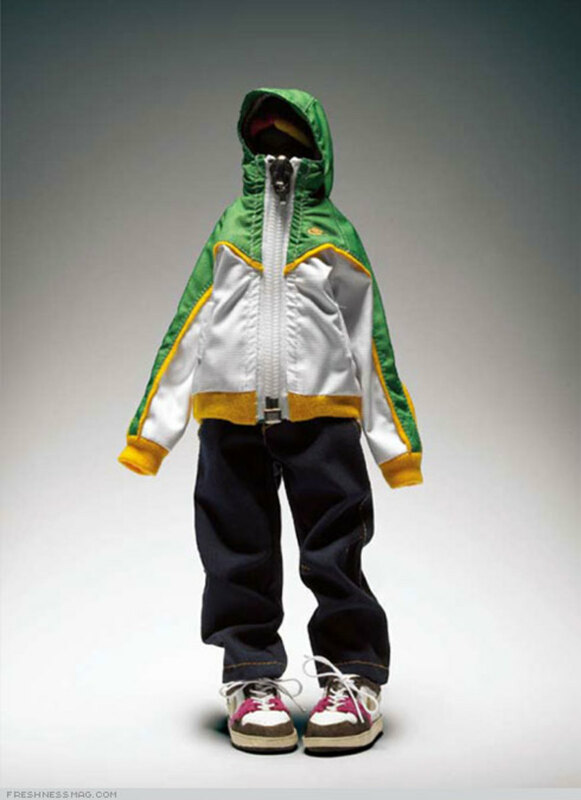 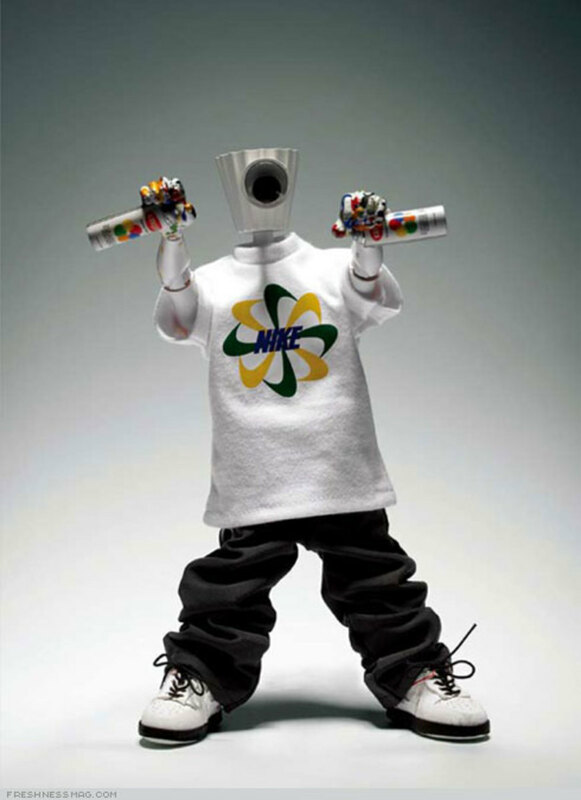 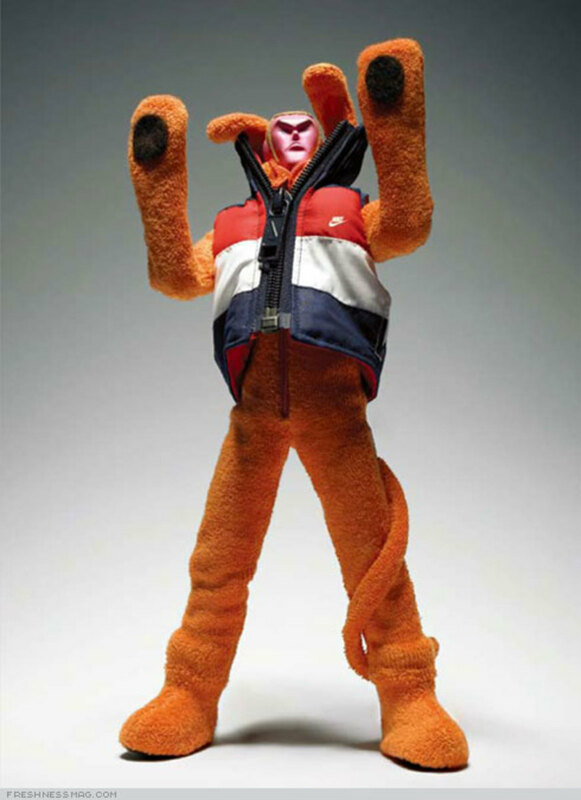 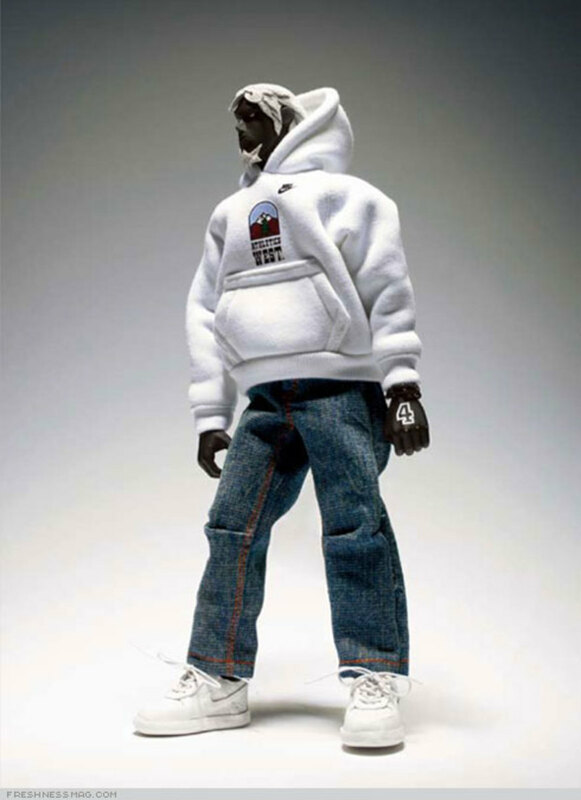 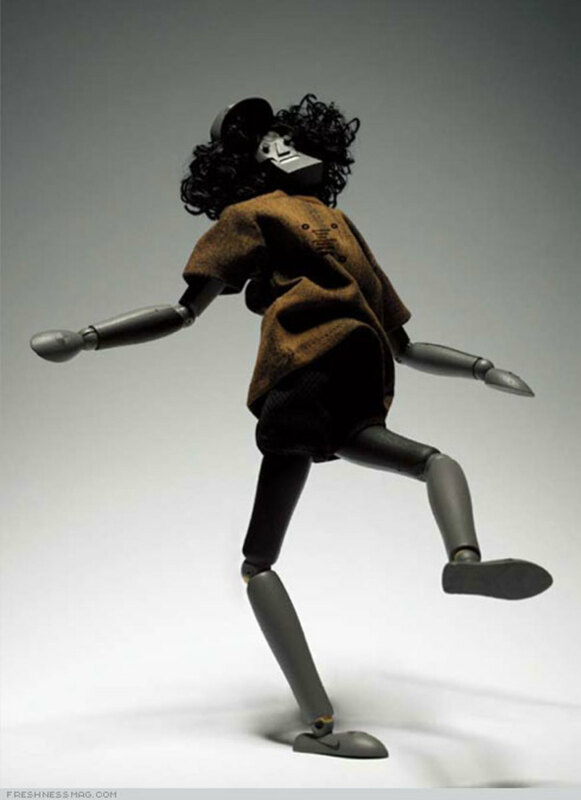 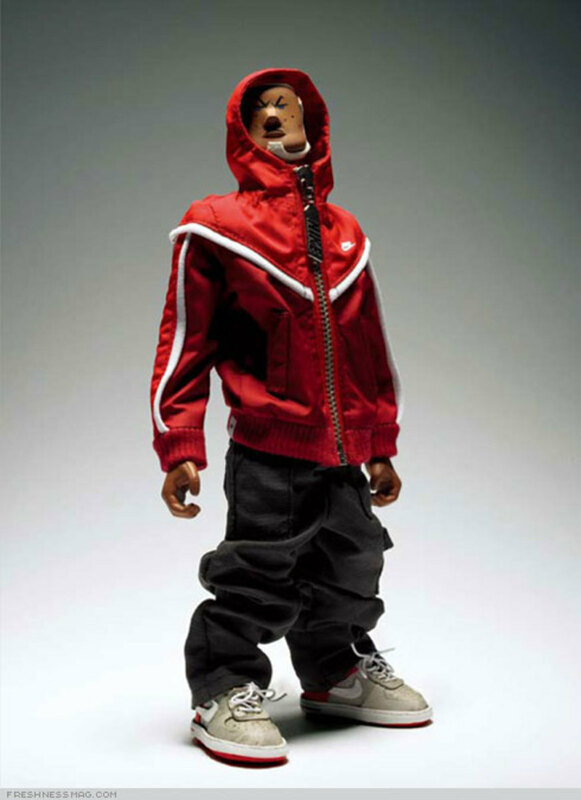 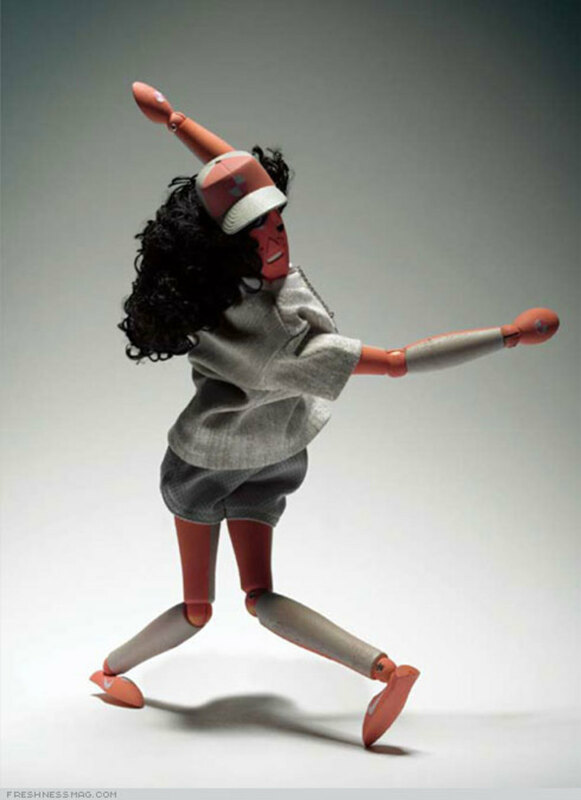 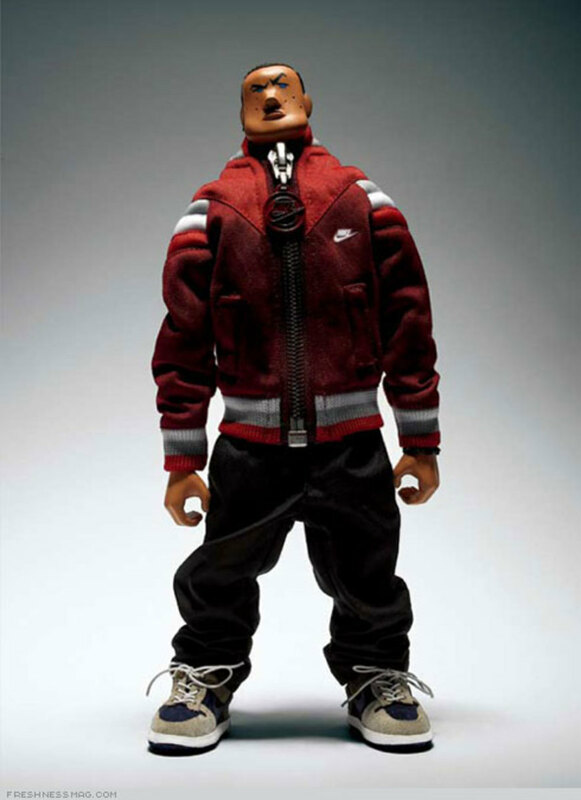 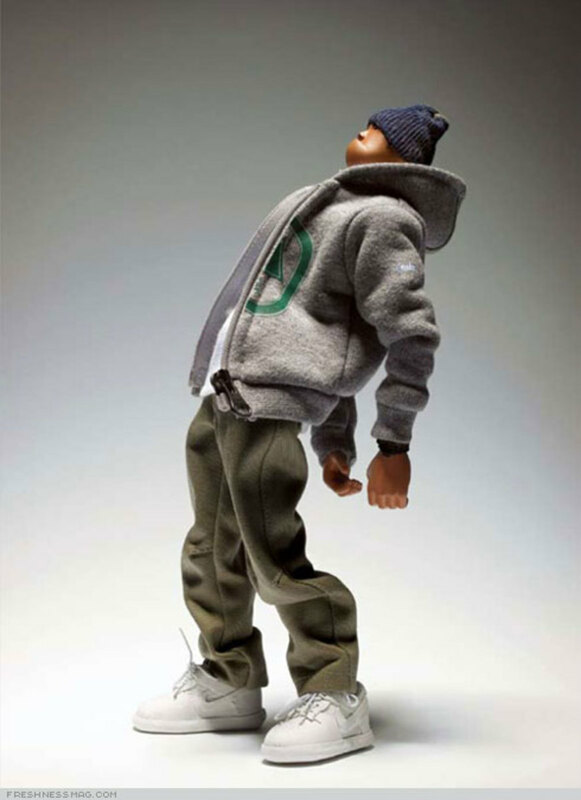 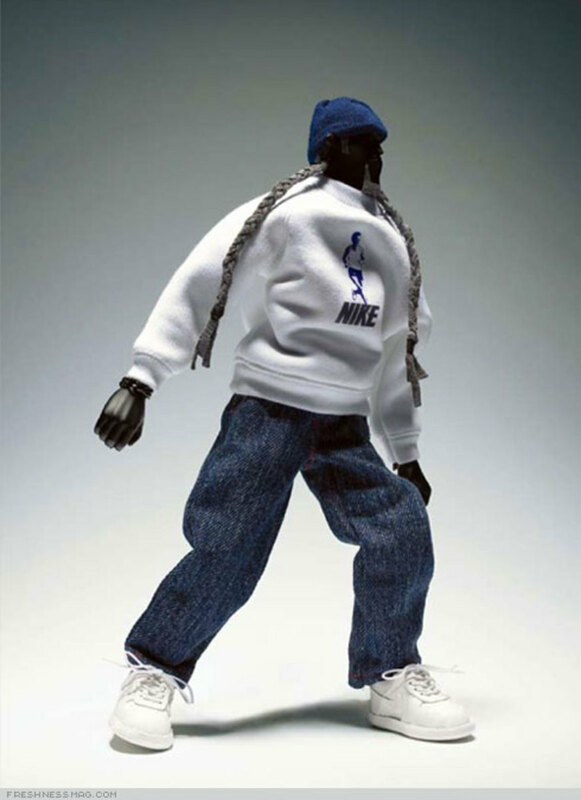 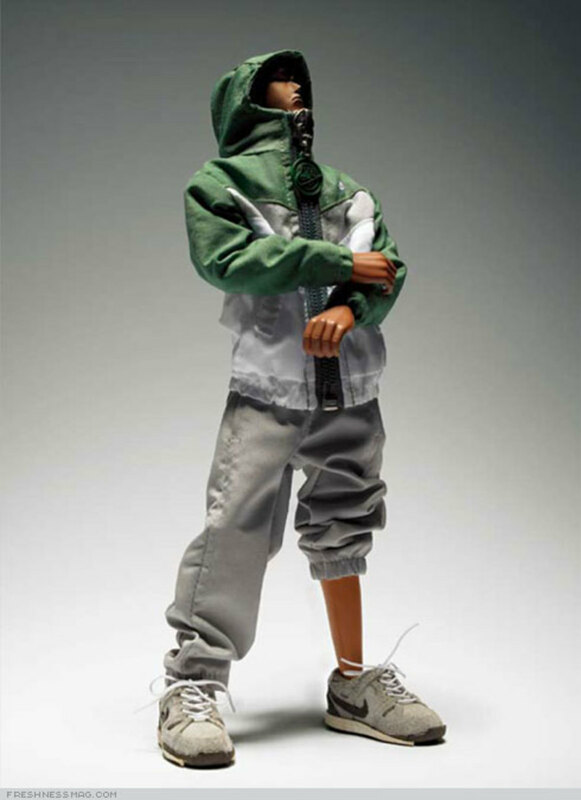 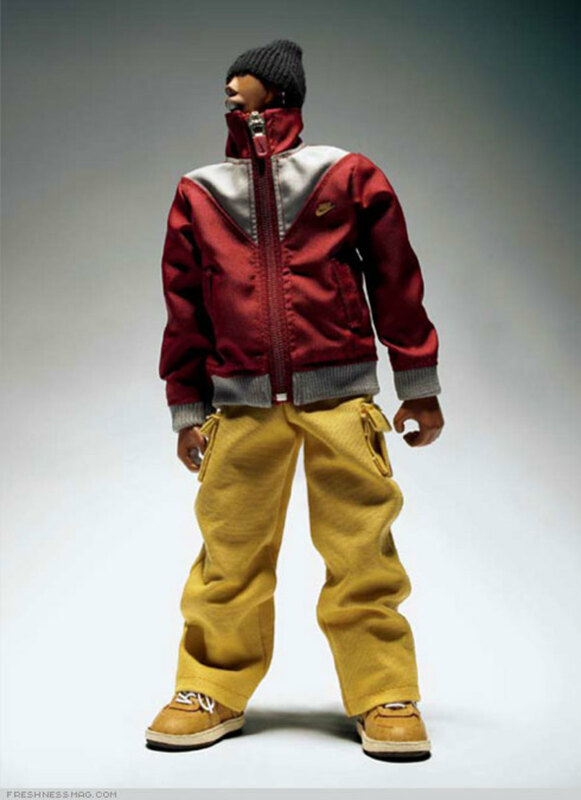 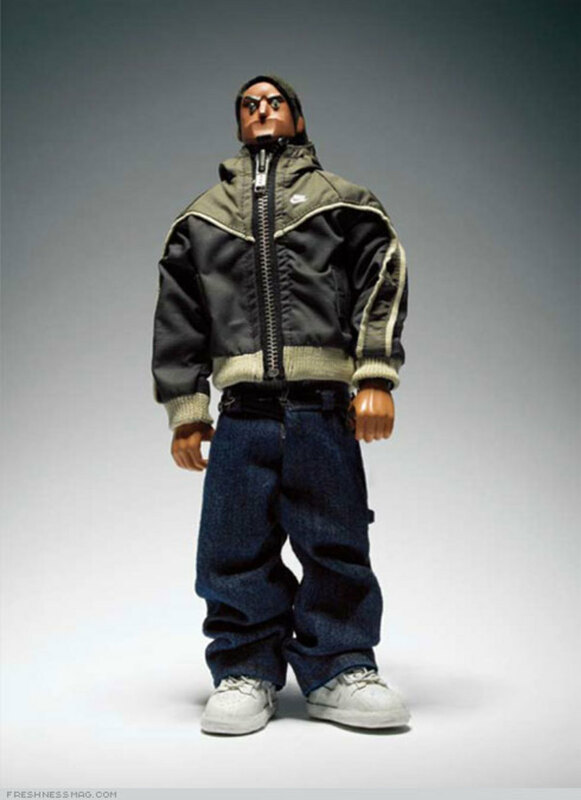 The catalog features Michael Lau&apos;s Gardner vinyl figures wearing the Nike Holiday &apos;06 Heritage Running Products. 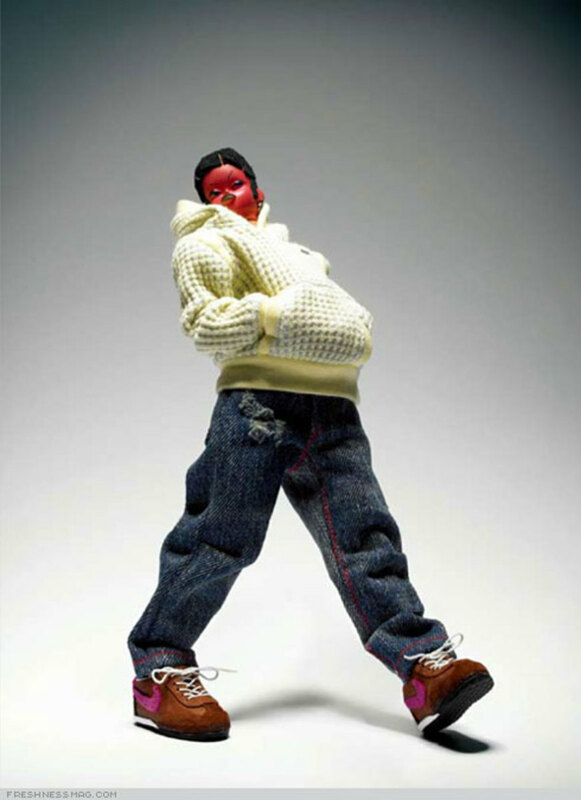 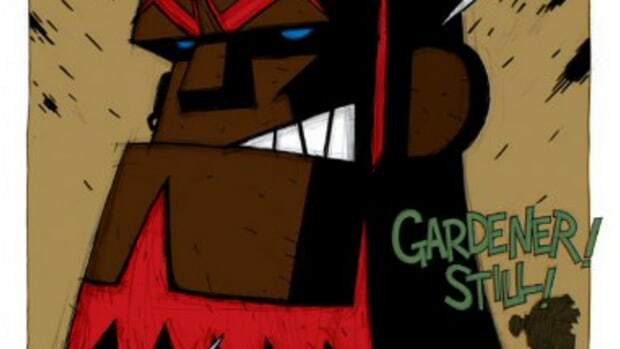 All the Gardener&apos;s were styled and &apos;hand-posted&apos; by Michael Lau.